For the most up-to-date information on the status of Trail Ridge Road, call 970-586-1222. Soaring to an elevation of 12,183 feet, Trail Ridge Road seems to leave the earth behind. 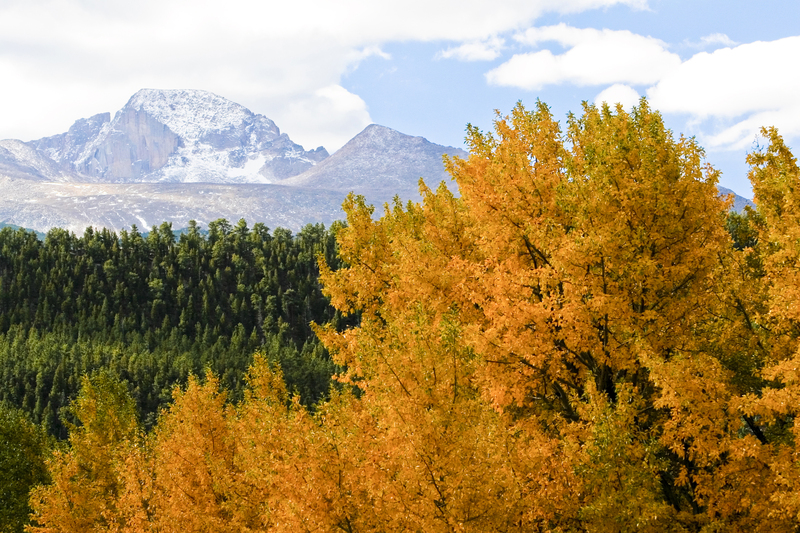 It slices through the heart of Rocky Mountain National Park, entering a world of rare alpine beauty. Distant peaks loom in all directions, while fragrant wildflowers blanket the tundra in mid-summer. Sharp-eyed observers can usually spy elk, bighorn sheep, and other wildlife traversing the meadows and crags. Higher than any paved through-road in the country, this cliff-hugging highway is as impressive for its engineering as for its stunning vistas. You can't find a road like this one anywhere outside of Colorado. Trail Ridge Road was designated by the U.S. Secretary of Transportation as an All-American Road, the highest level of designation, in 1996. It is one of 11 America's Byways® designated areas in Colorado. 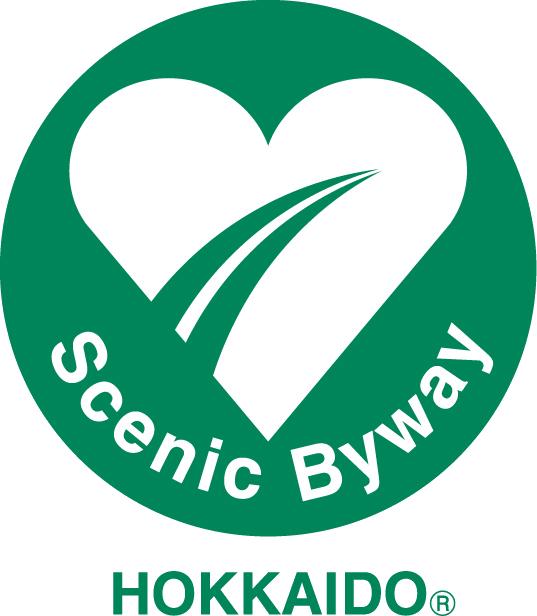 Lariat Loop has been Designated as a National Scenic Byway. It is one of 11 America's Byways® designated in Colorado.